Pregnancy is usually an enjoyable time for most women, but it can also be very worrisome. The feeling of a new growing life inside oneself is enough to deal with the petty worries that crop up for most people. One of the most painful and embarrassing issues is constipation during pregnancy. Pregnancy can cause nausea and lead to a major decrease in the intake of food and water. Vomiting also causes dehydration of the body. All of this generally leads to constipation. Hence, it is essential to have as much food and water as possible. Changes in hormones can cause the relaxation of some muscles such as the ones which help the food to move through the tracts of the digestive system. This may also lead to less movement of food in the bowels and ultimately constipation during pregnancy. To fix this problem, you can try eating fruits as well as vegetables along with their skin except when you are eating bananas or oranges. Diet can be a major reason for constipation. Food made from refined flour contains little to no fiber. Such food includes pasta, bread, cakes and so on. As a result, this is a major reason for constipation. 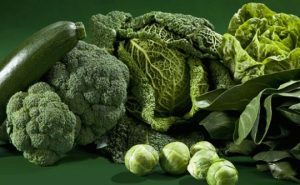 However, the intake of food with more fiber like green vegetables can lead to the resolution of such an issue. During pregnancy, sometimes iron supplements are prescribed by the doctor. But in most cases, such iron supplements is the reason behind constipation. The best way to get rid of this problem is by opting for an iron-rich diet or trying the herbal supplements instead. Adjusting one’s diet can be a major issue and the focus of much debate. Some healthy choices during pregnancy which can reduce constipation include food with more protein, green and leafy vegetables, fruit, food with more calcium, food with fat which is non-saturated fat and so on. Also, it is necessary to avoid a few unhealthy options like heat processed oils and flour to reduce the risk of constipation during pregnancy. It is recommended to drink one full glass of water with lemon juice every morning during pregnancy. This can reduce constipation to a great extent. 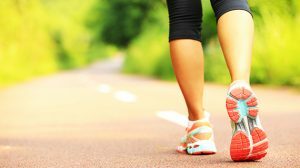 Another way to prevent illness and constipation during pregnancy is to take prolonged walks. Repeated walks very close to the toilet can also be a good alternative in some instances when going outside is not an option. Another way to deal with the problems of constipation during pregnancy is to have olive oil before every meal. The oil helps to turn the stool soft and reduce such issues. However, it is better to check with a doctor if the problem persists. 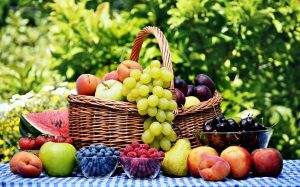 For a proper bowel movement, the diet should contain a high amount of fresh fruits. It is necessary to visit the washroom whenever one has the need to instead of holding the urge. 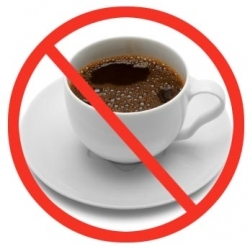 Caffeine is not a good option during pregnancy and should be avoided. Constipation can be a tough problem to deal with. However, if you can follow a healthy diet and lifestyle, it is not that hard to get rid of it. Try these Home Remedies To Treat Constipation During Pregnancy and welcome a safe delivery.